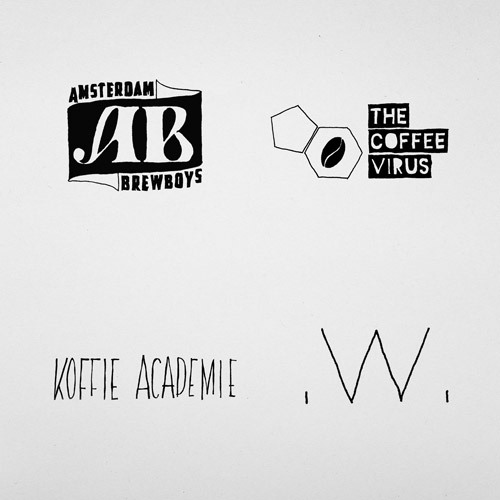 Together with three different local coffee bars, micro brewers ‘Amsterdam Brewboys’ initiated a collaboration project to create a delicious series of coffee infused beers. 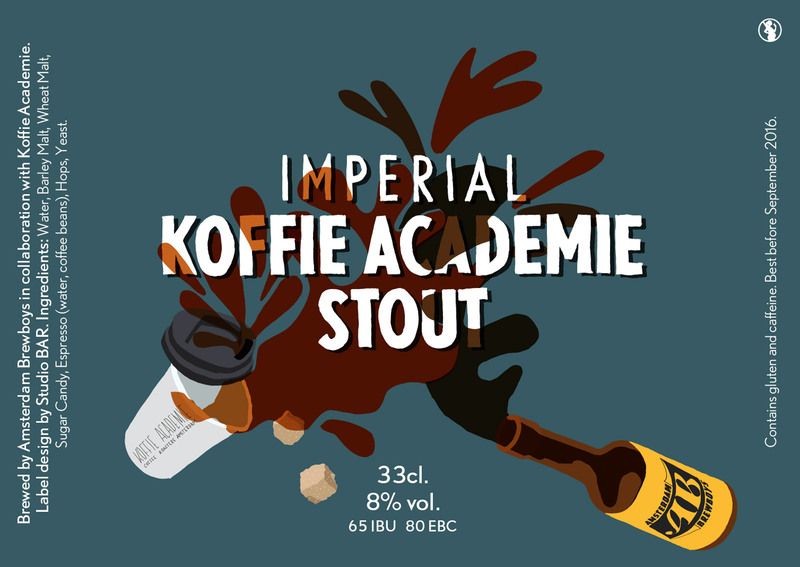 Three beers were made: a Red IPA using a coldbrew coffee by White Label Coffee, and two espresso infused Imperial Stouts with the Coffee Virus and Koffie Academie. 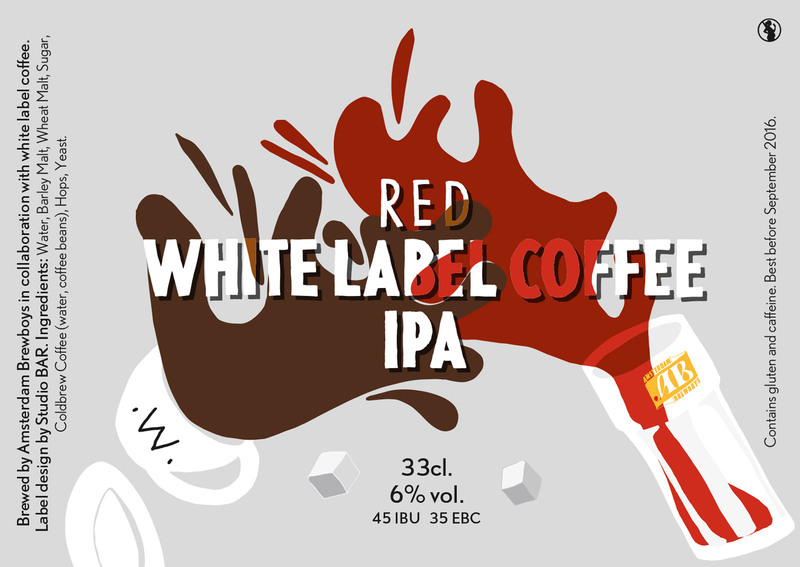 Getting complete freedom, we got to design the labels for this coffee-beer collaboration brew. Together, the labels form a series, while each incorporates the identities of those involved in that particular brew. 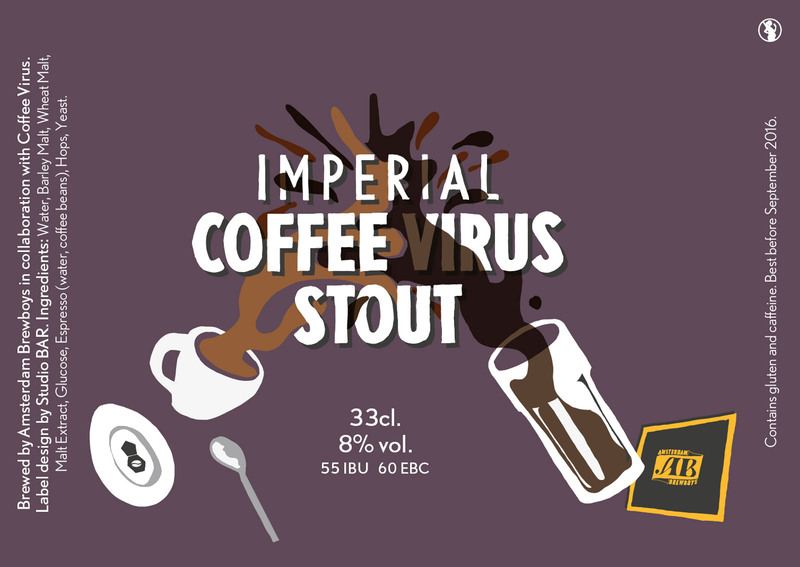 We really wanted to emphasise the fact that coffee was being somewhat experimentally infused with beer, and all for a bit of fun. 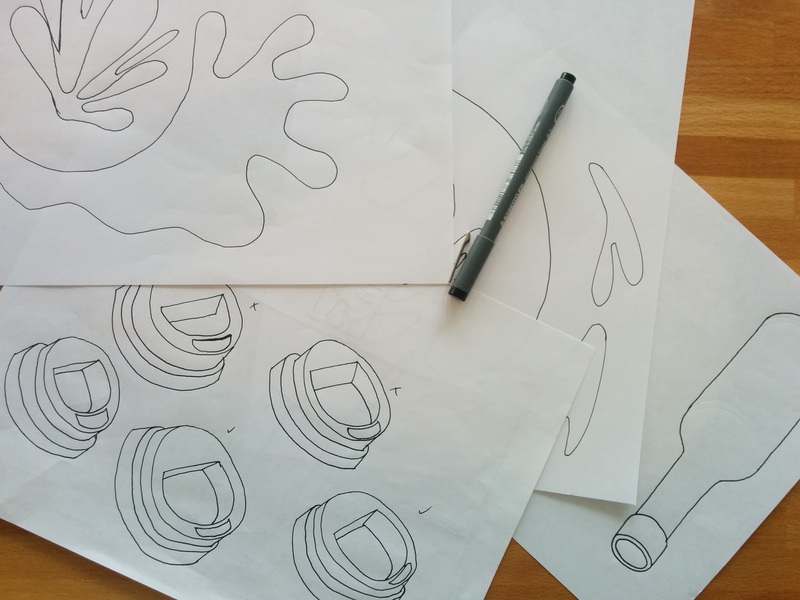 Every element was originally hand-drawn to retain the crafty feel of the project and the beer. 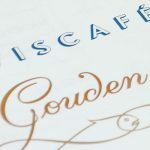 Having a ‘carte blanche’ from the super cool guys at Amsterdam Brewboys, we took the opportunity to investigate something other than their current branding style, aiming for an artisanal look to match the coffee bars involved. 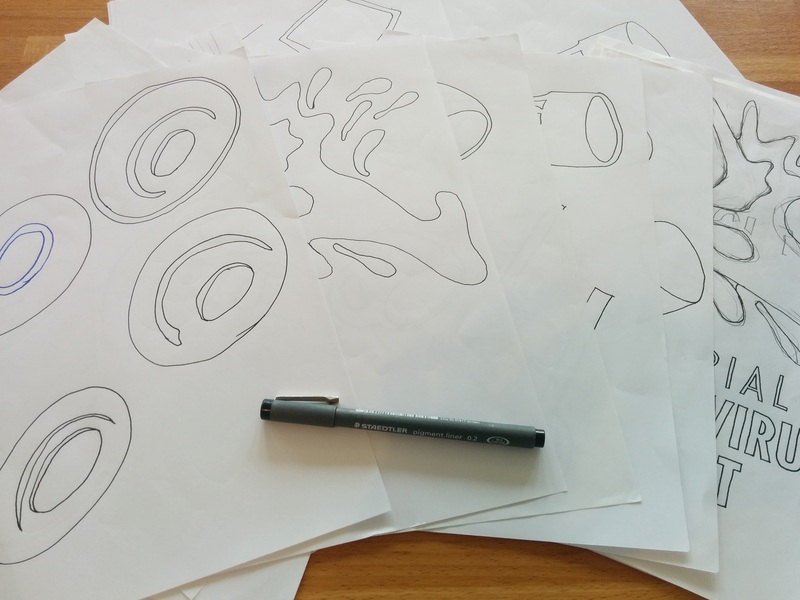 We wanted to achieve a nice balance where ‘neat and tidy’ meets ‘sketchy and crafty’, achieved by combining hand made elements with digital tools. 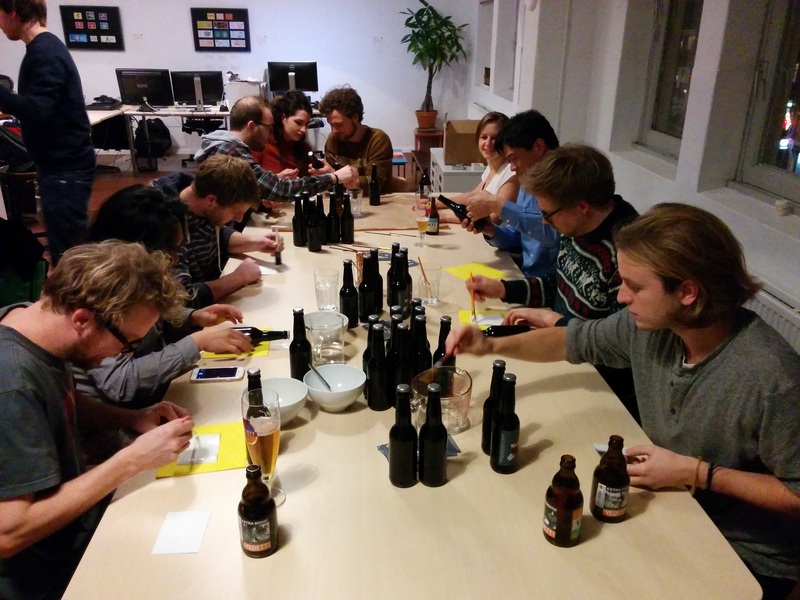 Once the labels were printed, we invited all the collaborators over to the studio one evening to meet each other face to face, stick a bunch of labels on bottles and of course to have a beer or two. Or seven. 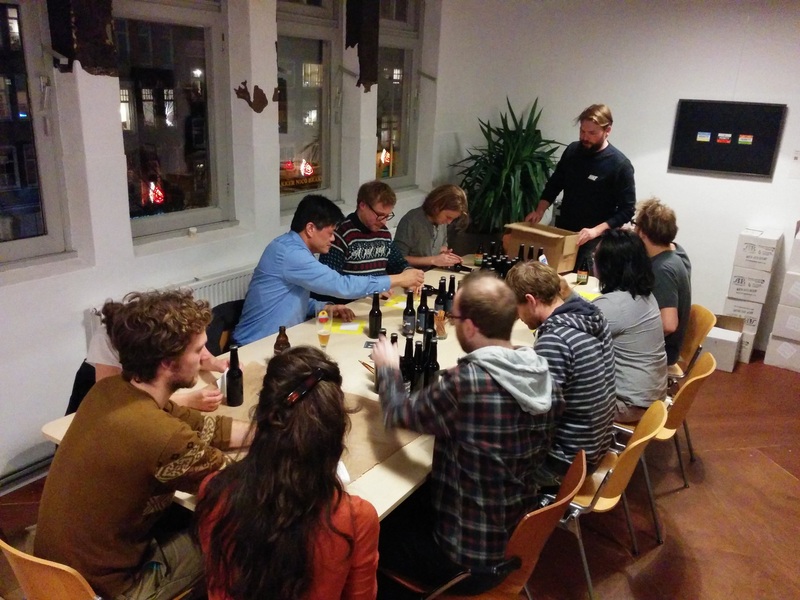 It was a super nice evening, and a great way to finish the project.